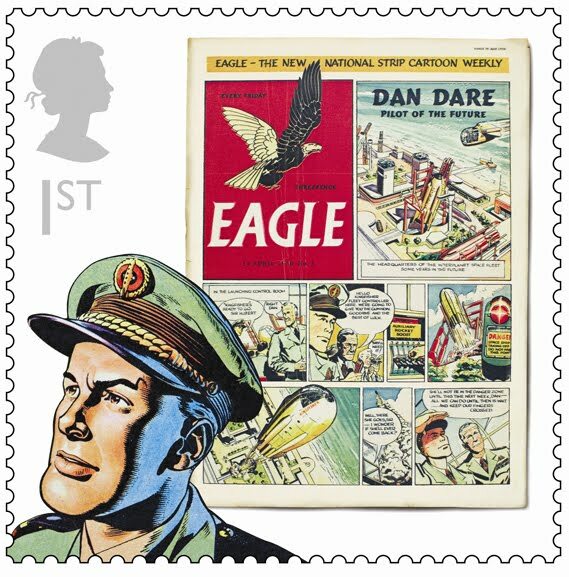 The Royal Mail launches a set of postage stamps celebrating British Comics. Designed by The Chase they feature leading characters and front pages of ten classic comics. Takes me straight back to Prep School.